Google recently announced that Chrome OS devices will soon get support for Linux apps starting with the company’s own Pixelbook, after which Chromebooks from other manufacturers will also get the same treatment. Samsung’s Chromebook Plus was the first device from another manufacturer to get support for Linux apps, and now, HP’s Chromebook X2 has joined the league. 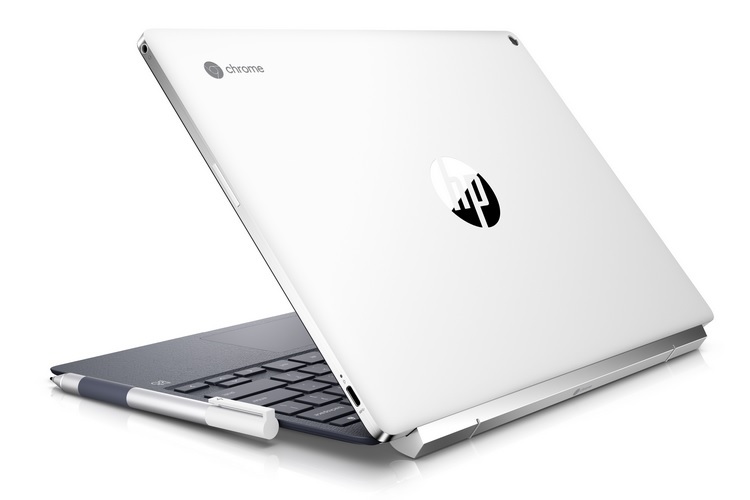 Launched back in April, the HP Chromebook X2 now holds the distinction of being the first detachable Chrome OS device to get official support for running Linux apps, however, one must switch to the Chrome Canary developer channel to activate the feature. In order to enable Linux app support on the Chromebook X2, users will first have to activate developer mode on the device, then switch to the Chrome Canary developer channel and install the latest Chrome OS nightly build. Once users have upgraded to the latest Chrome OS nightly build, they’ll be required to enable the option to activate Linux app support from the Settings menu. But do keep in mind that not all features are available or supported, such as GPU acceleration, for example, which means you cannot run graphically-intensive Linux applications on the HP Chromebook X2. Moreover, the hardware of the detachable device is not capable enough to handle heavy Linux tasks, thanks in no part to the underpowered Intel Core M3-7Y30 CPU and a paltry 4GB of RAM, which is definitely not the specification sheet that is ideal for a machine tasked with handling heavy Linux apps. Nonetheless, the arrival of Linux app support on the HP Chromebook X2 is a clear indication that more Chrome OS devices from different manufacturers will soon join the Linux bandwagon and help make Chromebooks a viable option for developers.